Every week we go , more and more whale sharks are showing up. Today was no exception. July and august should be phenomenal once again. You're one who captured that photo? Talk about being up close and personal. I've never been that close to a whale shark before, just a sighting but I haven't swam with one yet. Lots of whale sharks now. Im very fortunate to be able to swim on a weekly basis and get up close and personal from June till sept photographing and doing tours. 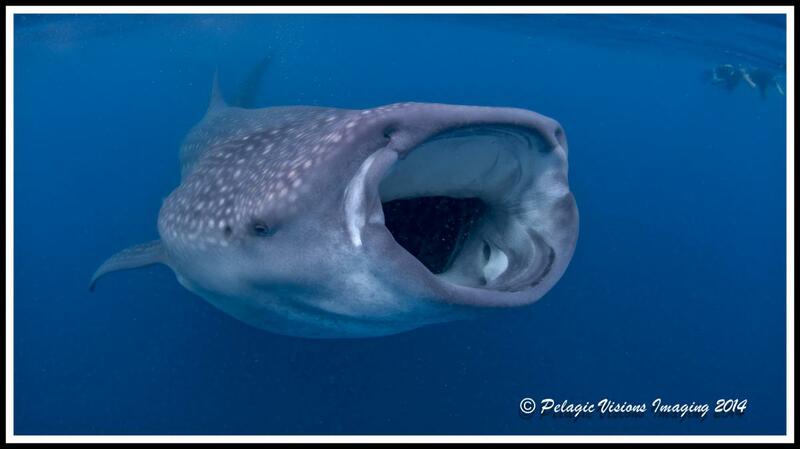 Seems like the whale shark is changing its diet ! Edited by MK2, 21 July 2014 - 01:10 PM. Wow! Is that you on the photo? You are so lucky to have quick access to these maginificent creatures. How I wish I could dive with whale sharks whenever I want.